July/August – RHYL Town Hall – full date details to be confirmed soon. For all of the above events tickets can be purchased at face value in advance or on the day of the show at the venue Box Office. Bookings on line or by telephone incur additional ticket fee and transaction charges over which All Star Wrestling has no control. The poster (left) sets the scene for All Star’s Gravesend summer spectacular on Saturday 2 June with the Knight Dynasty set to be standing tall. Also on view will be the notorious tag force The Henchmen (above) and, on view will be below American invader Harlem Bravado (below left) and London livewrire Danny Duggan (below right). THREE generations of one of British wrestling’s most famous families will be on view when All Star return by popular demand to present a summer Saturday spectacular at the Woodville Halls, Gravesend, on 2 June. The early evening line-up from 6pm will feature no fewer than five members of the Norwich-based Knight Dynasty headed by tag team maestro Ricky Knight who will be partnered by his wife Sweet Saraya against South London-born James Mason and the Southampton-based sizzler Erin Angel in a special mixed tag contest. Ricky made his name as one half of the ‘Super Flys’ tag combination alongside Jimmy Ocean and with Sayara acting as their manager before concentrating on her own ring career and becoming one of the world’s most travelled female wrestlers. 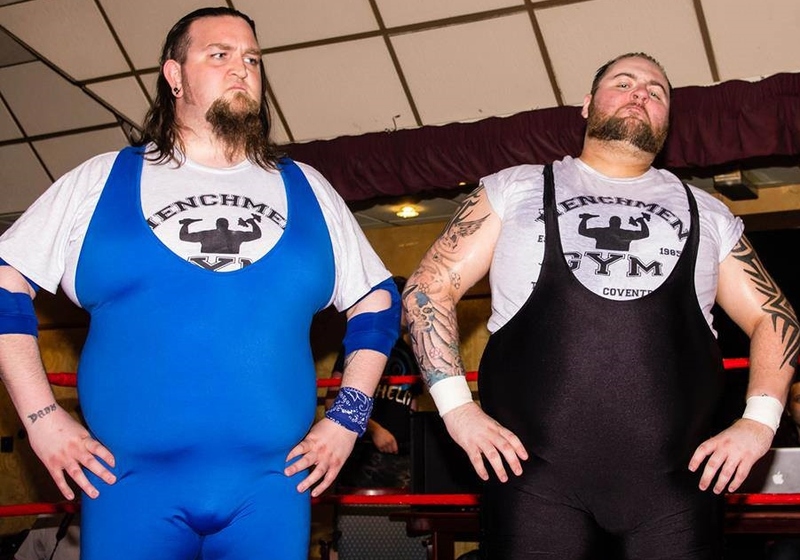 Ricky’s sons Roy and Zack, best known as the ‘UK Hooligans’ also made their mark on the tag scene but look certain to have a Gravesend battle on their hands when giving away a lot of weight against the near 60 stones pairing known as the ‘Henchmen’ and consisting of Midlands-based Jim Diehard and his partner Benton Destruction. The younger element will not be overlooked either with Roy Knight’s own son on view in a solo contest. The teenager first wrestled in a mask as Battlekat II but is now gaining a big repution for high flying action campaigning as Ricky Knight junior in tribute to grandfather Ricky and with a Gravesend debut appearance taking on gritty South London action ace Danny Duggan in a solo contest. 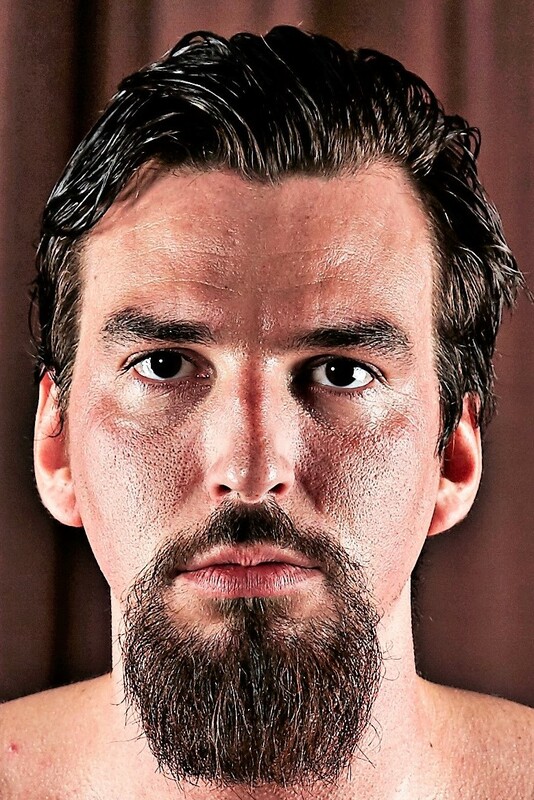 The five bout programme will also include an international challenge with American globetrotter and former Superslam Championship holder Harlem Bravado from North Carolina opposing Wirral-based favourite Dean Allmark, another man who is no stranger to the Superslam spotlight and has been looking for the stars of the future as head coach for the All Star Training School for the past 12 years. Tickets, including a ￡45 family offer covering two adlts and two children, are now on sale at the Woodville Hall, tel: 01474-337774. Facing the camera: Oliver Grey, Thunder, Kid Fight and Krieger. ALL STAR are getting into gear for summer 2018 which will include two big evening events in Bournemouth with top home and overseas talent in action on Wednesdays 25 July and 29 August with a 7.30pm bell time on each night and when a parade of top talent will be headed by reigning Superslam title holder Oliver Grey, metal masked monster Thunder, North East blast Tony Spitfire and colourful overseas stars including the mysterious Flying Eagle from Mexico. The North Wales coast’s traditional wrestling home Rhyl Town Hall will be featured from late July with 2018 dates still being finalised and also from July through to the end of August top All Star personalities will once again be seen at Haven Holiday Centres in England, Wales and Scotland with bills going into more than 30 different venues each week, the season starting in Scotland on Saturday 30 June in the impressive 1,000 plus-capacity main arena at CraigTara, Ayr, and with other regular action North of the Border coming up at centres including Seton Sands, Berwick upon Tweed and Haggeston Castle with featured stars including Kid Fite, Steve Xavier and the formidable Krieger. Action at venues in England and Wales starts on 21 July and runs right through to the end of August. 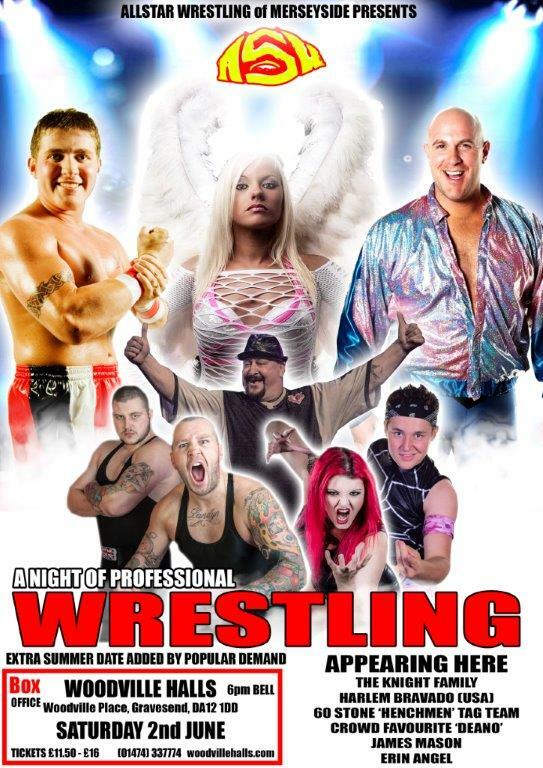 FORMER top star and multi-title holder ‘Lancashire Lion’ Marty Jones is the driving force behind a new addition to the wrestling reunion calender with a North West get-together planned for a venue in Oldham on Sunday 10 June. But there is also sad news of the passing of two Yorkshire stars who were top contenders among the welter and middleweights before finishing their days in the ring as highly rated referees. Doncaster’s Mick McMichael made his debut at 16 and was often a tag partner for Big Daddy while Jeff Kaye, who died ealier in April, was seldom far from the top of the ratings and after becoming a referee he also ran a successful Leeds-based training school alongside the late Drew McDonald. Head coach Dean Allmark lines up with trainees as the All Star School celebrated its 12th birthday at the Jumpin’ Joseph’s Trampoline Park Neston in North Wirral. 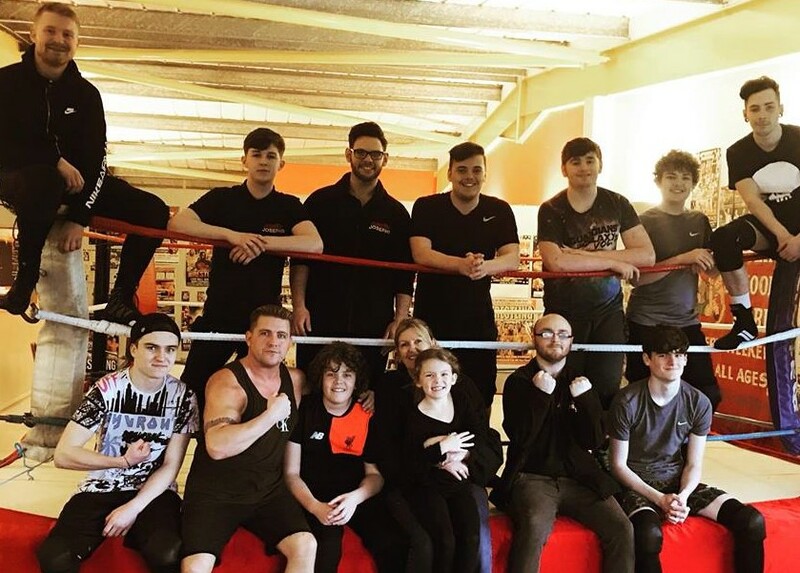 THE All Star Wrestling Training School celebrated its 12th birthday on 2 April and continues to produce and nuture the ring stars of the future. Classes currently take place every Monday and Wednesday from 5pm to 8pm at the school’s North Wirral base on the second floor of the Jumpin’ Joseph’s Trampoline Park at Evolution House on the Clayhill Industrial Estate, Neston, CH64 3RL. Training each Monday is under the direction of school founder Dean Allmark before globetrotting American star Harlem Bravado runs the show on Wednesdays with a fee of ￡10 per-person, per-session. 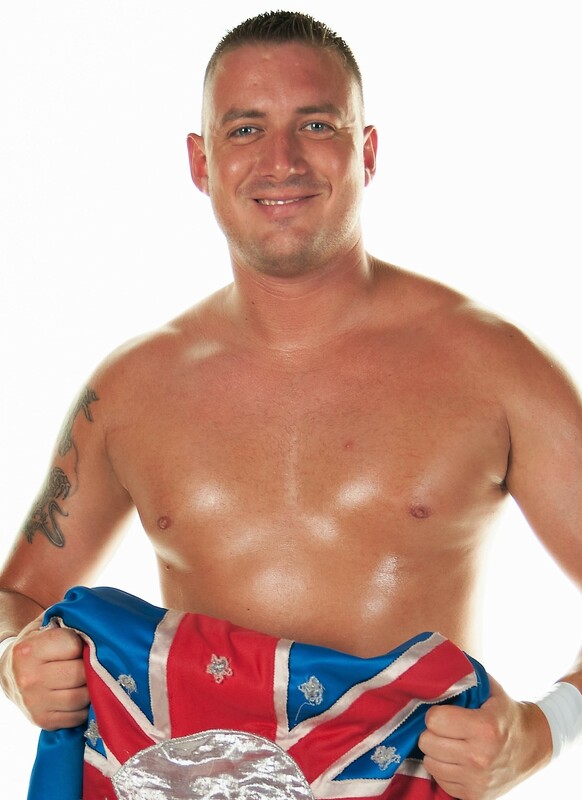 Dean remains a veteran of the UK scene and further afield having been one of the first home talents to work in the United States for Impact Wrestling under its former guise as Total Non-stop Action (TNA). 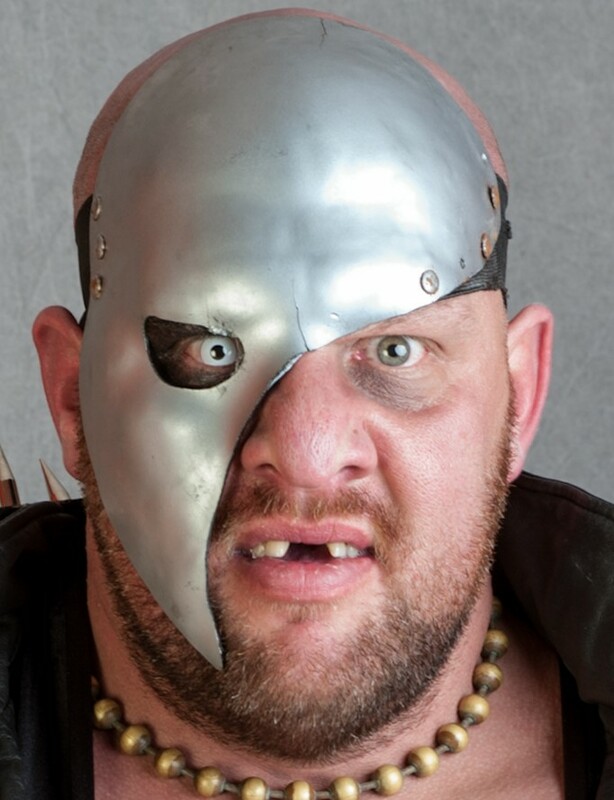 White-hot force Bravado has campaigned all over the world including Japan and China as a solo wrestler and in partnership with his brother Lance Bravado, as well as becoming a respected coach at the High Spots Wrestling School in North Carolina. For further All Star Training School information and details of wrestling themed children’s parties the number to call is 07738-330316. 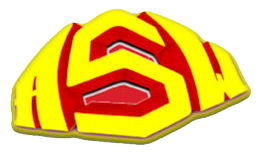 © 2019 Super Slam Wrestling, All rights reserved.